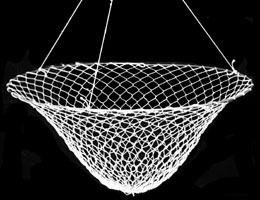 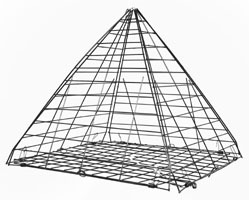 Nets, Traps & Ropes - Taitex Enterprise Co. 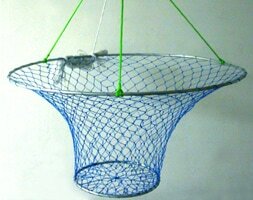 This product is the most efficient way to pick up minnow, smelt, or shad from bait bucket, or pick up gold fish from aquarium tank. 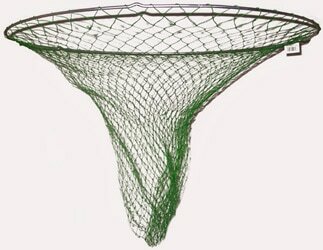 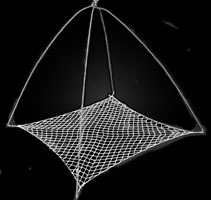 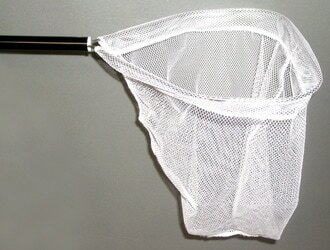 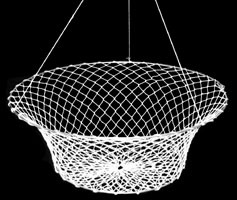 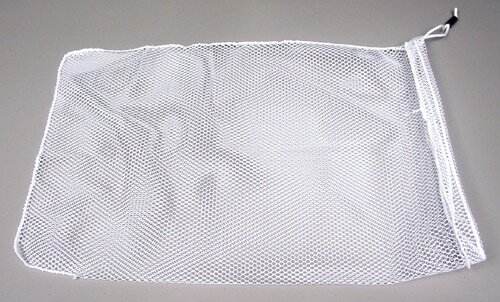 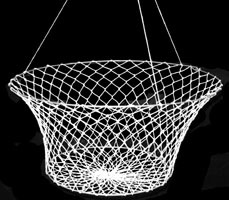 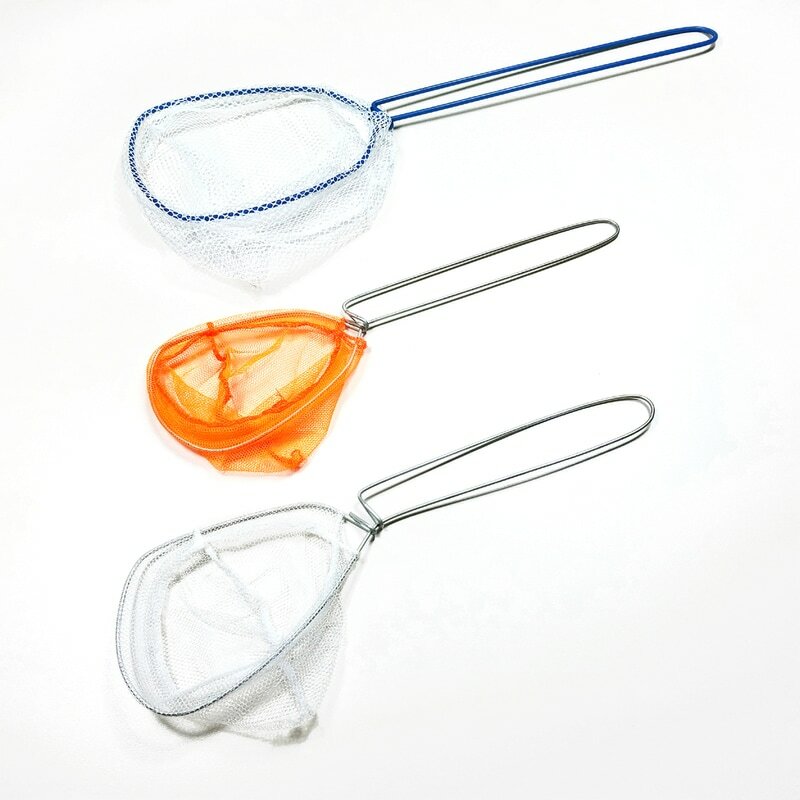 This D shape net is made from one piece iron wire frame & a fine mesh nylon net. 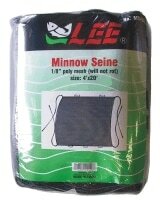 The wire frame is 3-3/4 inches by 3-1/4 inches loop, and the nylon net is 3 inches deep. 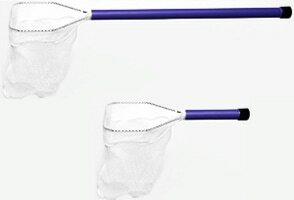 Available in both bulk and individual packs and also now available the heavy duty vinyl handle minnow dip net. 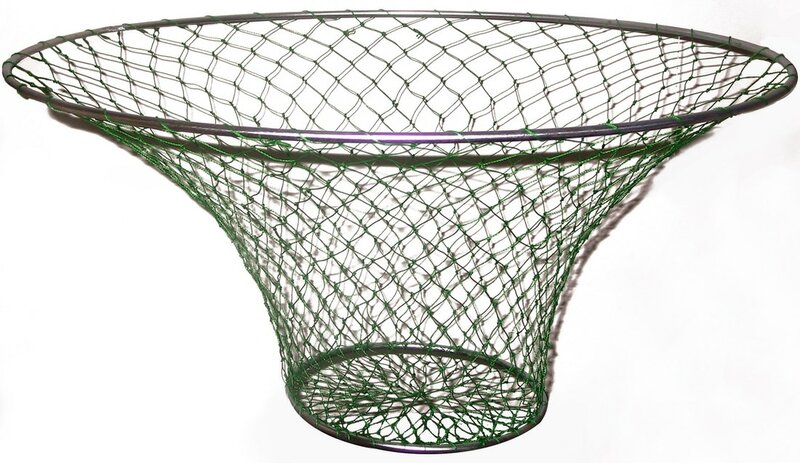 This net consists of a strong non-corrosive aluminum tubular, 11 inches loop frame; durable 5-1/2 inches plastic handle with elastic sling, and 13-1/2" deep green poly netting for easy carrying and landing. 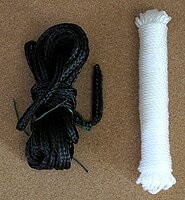 The overall length is 15 inches. 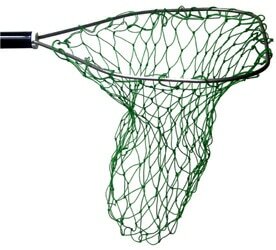 It is usually used in stream trout fishing. 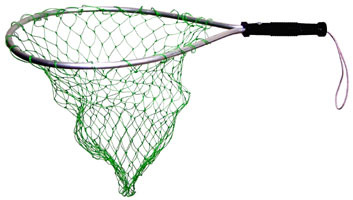 Chum Bags, 15" x 23"
West coast style heavy duty 2-ring crab net 32" x 12"